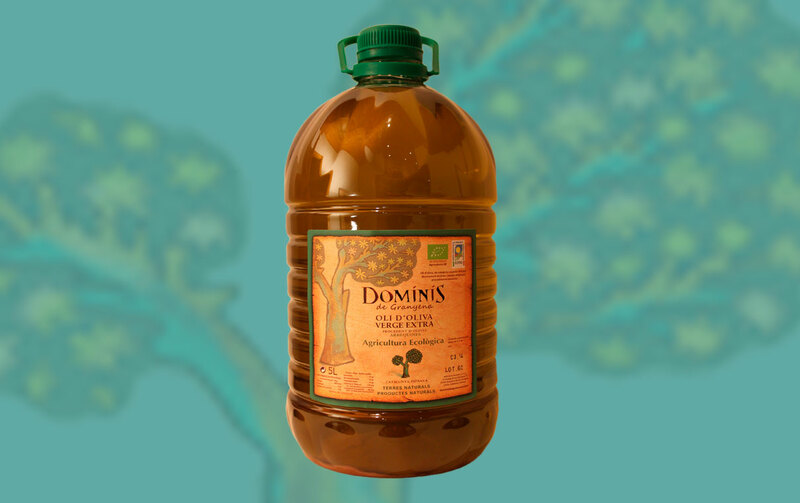 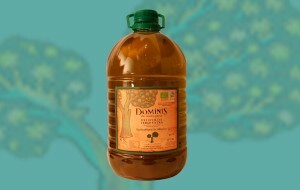 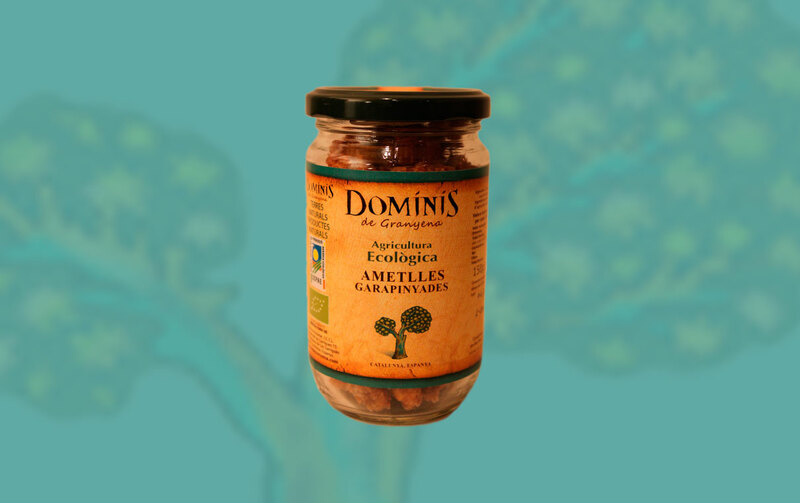 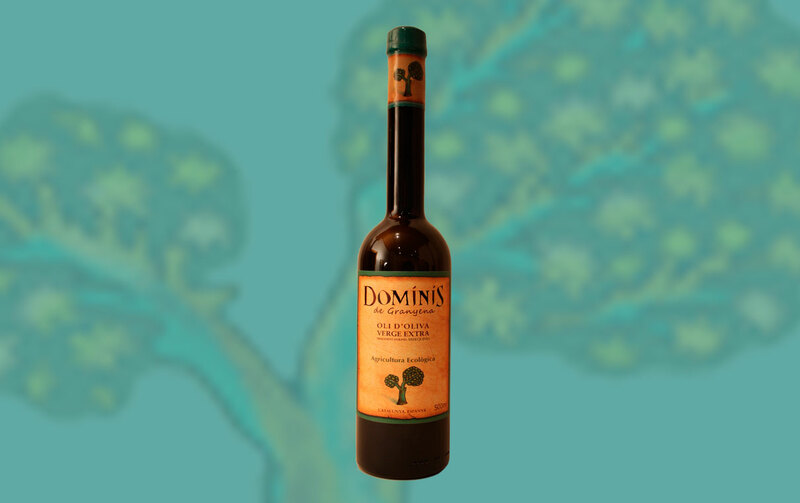 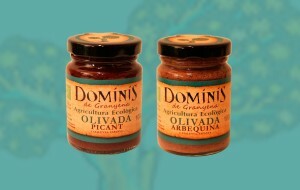 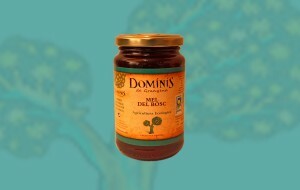 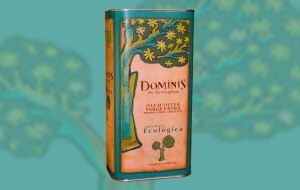 We offer a small variety of organic products and specialize in Organic Extra Virgin Arbequina Olive Oil. These products, unique in taste, are of the highest quality maintaining all standards necessary to achieve the guarantees that have been awarded to them. Products which we present with pride, satisfaction and the certainty that once you’ve had the opportunity to try, you will realize the difference.